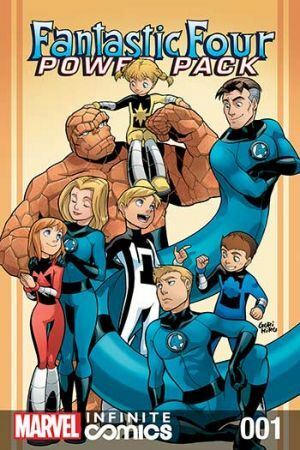 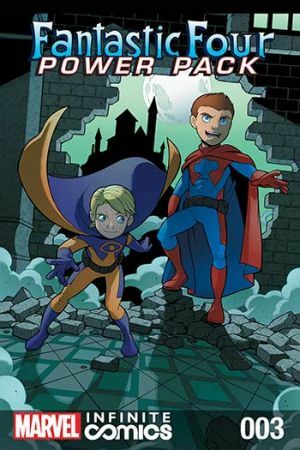 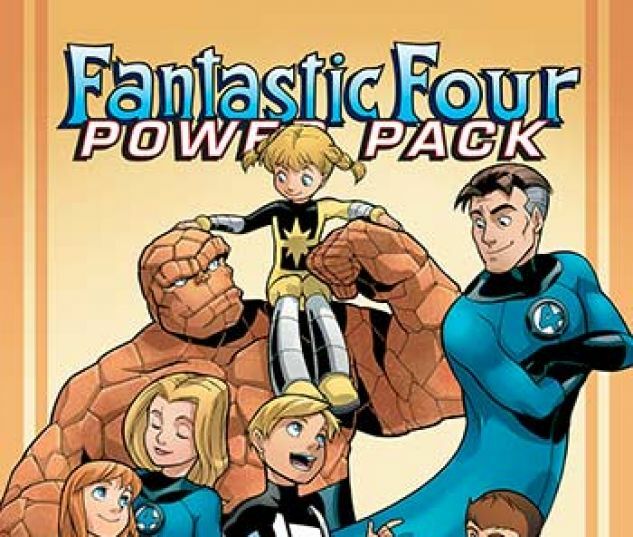 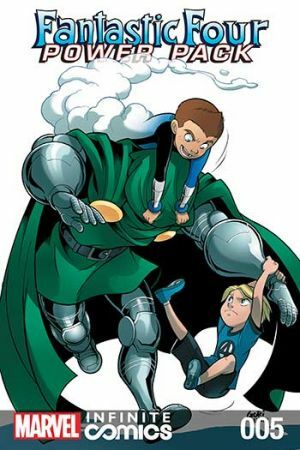 Franklin Richards, the new kid of P.S. 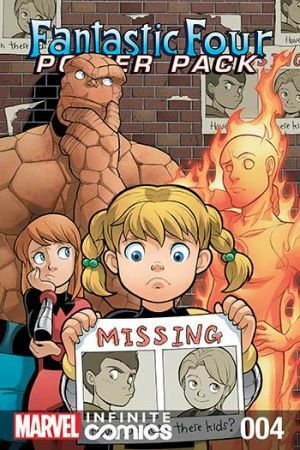 616 (and the son of Mister Fantastic and the Invisible Woman! 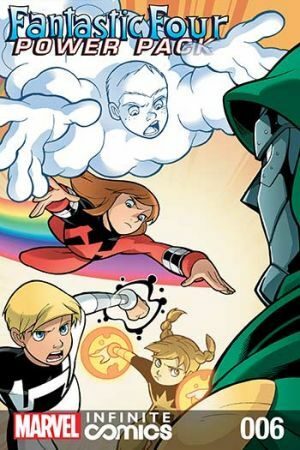 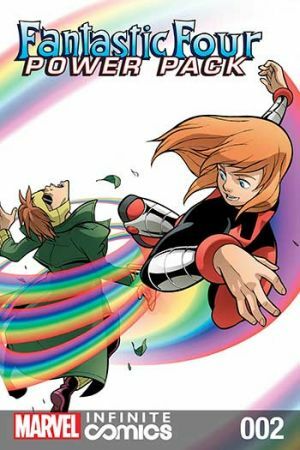 ), meets the super powered siblings of Power Pack! 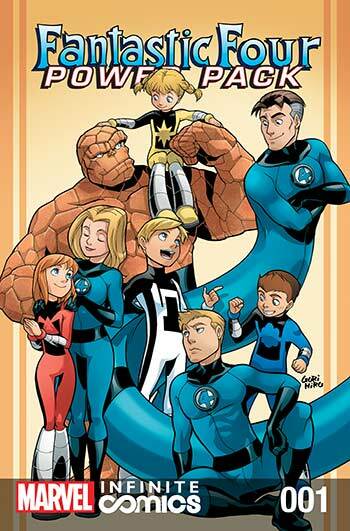 Introducing Jack, Julie, Alex and Katie Power!